Sheltered from the Roaring 40s, Seahorse World is surrounded by the beautiful waterways and wine growing region of the Tamar Valley. Be charmed by tens of thousands of these delicate mythical creatures as you enjoy a unique experience that is both stimulating and fun. Learn about the local sea life and absorb the area's maritime history and culture. 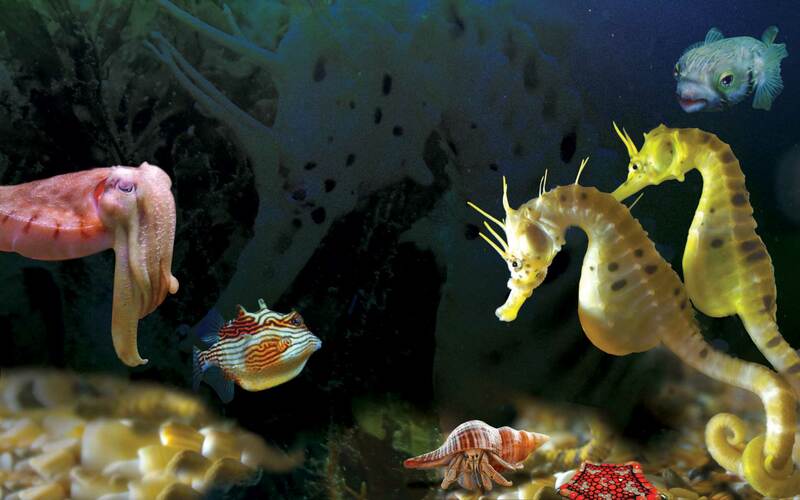 The world's first Seahorse Farm offers an original and unusual experience. 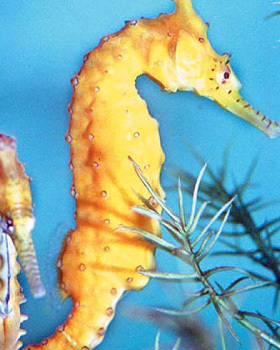 On this tour you will see all kinds of seahorses, including the West Australian Seahorse and the Big Bellied Seahorse. Learn all about these incredible animals including how they can use their prehensile tails like a monkey and how they can change colour. Wander through the high-tech working seahorse farm and see the whole life cycle of these animals. Seahorse World is located just 45 minutes north of Launceston. You can get there either by car or bus. If you are travelling car from Launceston, follow the West Tamar Highway to Beauty Point. From there, follow the signs to Seahorse World. Alternatively, buses operate between Launceston and Beauty Point on route 183.